In today’s global economy, it is common for U.S. taxpayers to have a foreign financial interest (bank account, investment account, pension, etc.) located outside of the country. 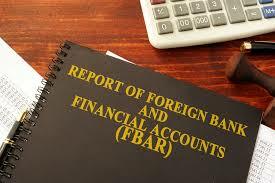 Those that do might have to file a special form FinCEN Form 114, Report of Foreign Bank and Financial Accounts, commonly known as FBAR. The penalties for not filing this form can be severe, so taxpayers should take this obligation seriously if it applies to them. 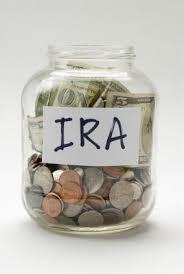 A couple of years ago the due date for the FBAR was made to coincide with the tax filing deadline. Therefore a U.S. taxpayer is supposed to file an FBAR by April 15, 2019 if they had a foreign account or multiple foreign accounts in 2018 that together totaled more than $10,000 at any time during the year. There are exceptions to these requirements, and taxpayers that are unsure are advised to review them to be sure they are compliant with the rules. Because the due date for filing the FBAR is now aligned with the tax filing deadline, expatriates living abroad have an automatic extension to June 15, 2019 to file that along with their individual tax returns. 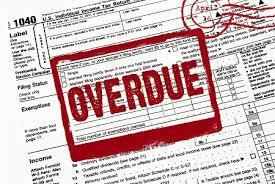 Also, if a taxpayer receives a six month extension to October 15th to file their individual tax return, the FBAR filing deadline will be extended to that date too. 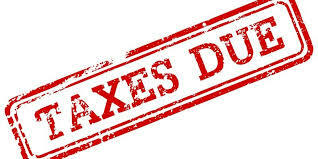 Please note that the filing of IRS Form 8938-Statement of Specified Foreign Financial Assets with the individual tax return does not exempt a taxpayer from the FBAR filing requirements.